The place for used car sales, servicing and repairs of all makes and models of vehicle. 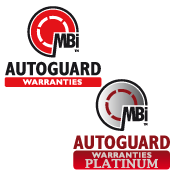 Where we promise you a service with a smile and a fast, friendly and reliable approach for your motoring needs, from a simple service to a major repair. 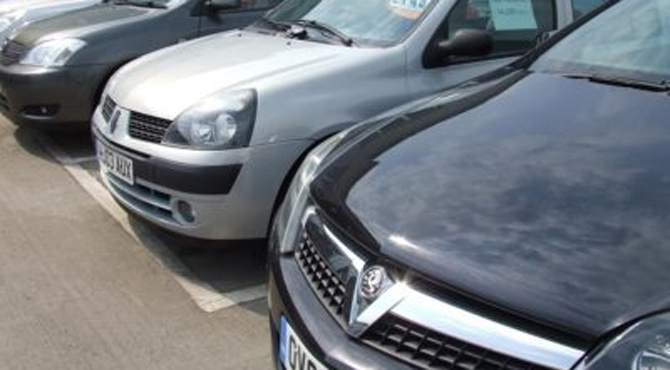 Quality used cars & vans fully prepared by our professional mechanics, with optional warranties available. Whatever you drive, car or van, our mechanics have experience in every make and model. We can offer a part or full service to any make of vehicle. re-test if we carry out any repairs. Whatever the make or model of vehicle, whether it's a car or van, our mechanics have experience in almost all. 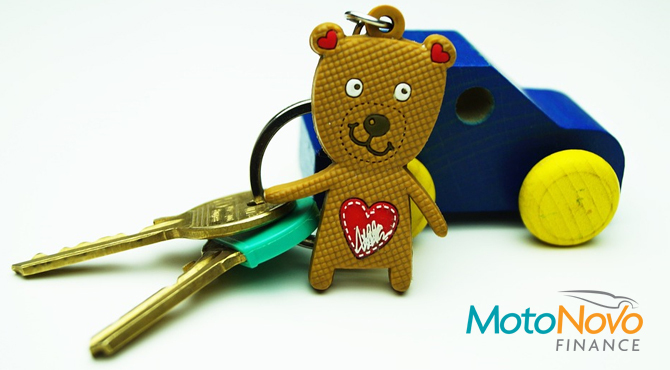 Take advantage discounted low cost MOT rate, starting at just £35. Free MOT re-test if we carry out any repairs. Do you like the idea of having your car worked on at a main dealer but don't like the main dealer prices? 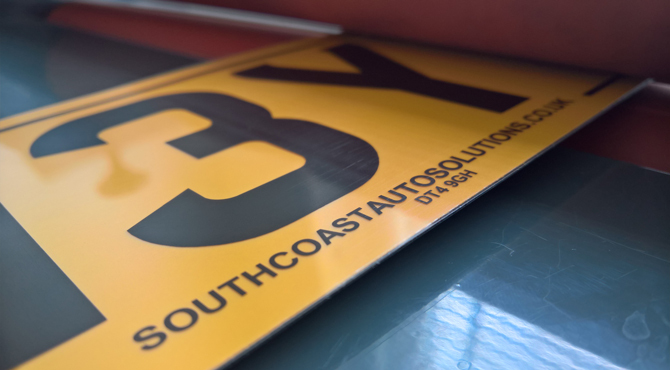 Here at South Coast we can service your car from new to a very high standard and use genuine or OE equivalent parts without dealer prices! 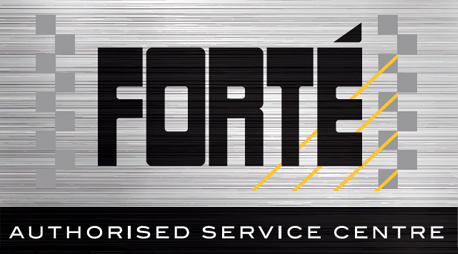 We are an authorised Forte service centre and an approved garage! Catering for all makes and models, we have the facilities to keep you on the road! Servicing, MOT's, Tyres, Air-conditioning, Diagnostics, Clutches and more.